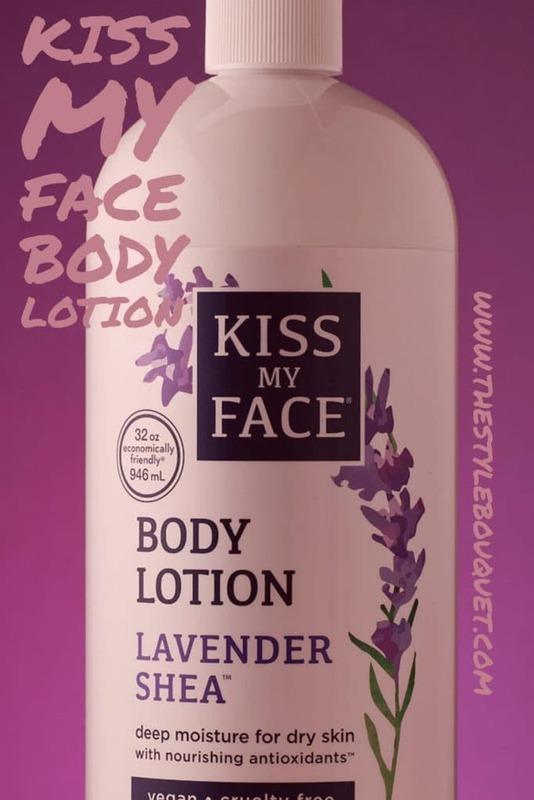 **Although Kiss My Face provided me with the Lavender Shea Body Lotion to review, all opinions expressed in the blog post are solely my own. I have reviewed the product fairly and honestly for you, the reader. There’s no doubt about it, Kiss My Face makes great natural products. I had the opportunity to review their brand new lotion in the lavender shea scent. I have been using it every night on my hands and arms and also after shaving my legs. My skin feels wonderful! I love this product! It goes on smoothly. It’s not greasy, but it’s very hydrating. It absorbs quickly and I find that it doesn’t transfer to clothes once applied. I have a lot of body lotions and, most of them, I don’t use. However, the Kiss My Face Body Lotion I would use every day! I would recommend the Kiss My Face Body Lotion to all my friends and to you, my readers. It truly is a great body lotion! These new 32 ounce body lotions contain nourishing antioxidants like aloe, olive & coconut oils, and shea butter. The body lotions are available in three scents: Tropical Coconut, Lavender Shea, and Olive & Aloe Fragrance Free. They offer great customer value and are affordable for everyday use. They are clean, naturally formulated, and incredibly effective body lotions. 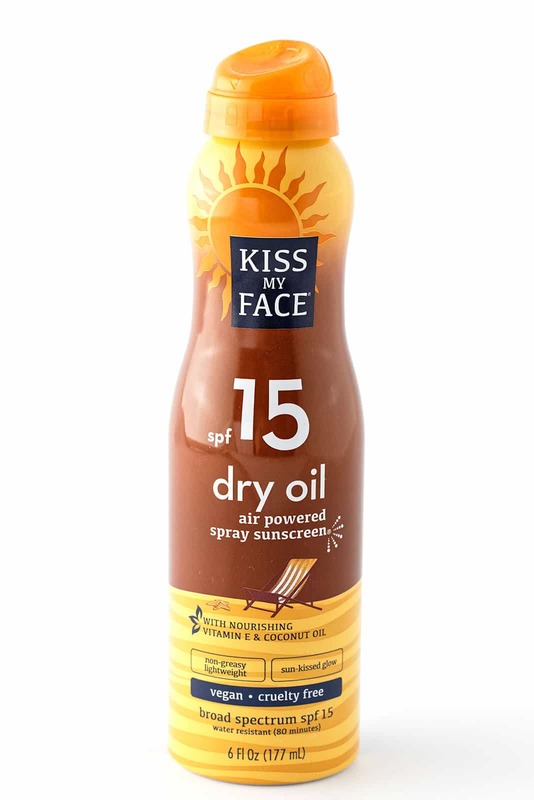 Kiss My Face‘s new value size lotions will be added to their current lineup of 16 ounce lotions and remain artificial fragrance free, paraben free, and phthalate free. 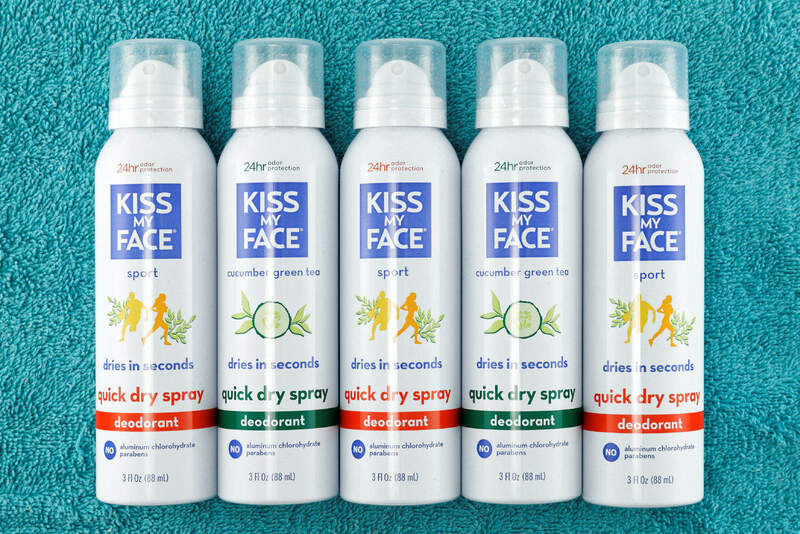 Since 1980, Kiss My Face has been a pioneer in their industry, striving to give consumers naturally effective skin care and body products, using natural ingredients while maintaining a healthy respect for the planet. 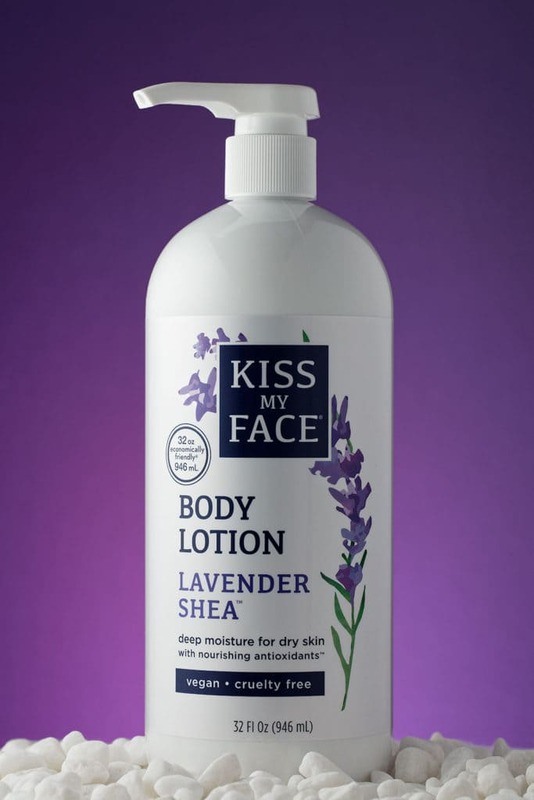 A recent third party in home use test showed that the Kiss My Face body lotion was preferred by women 21-39 versus another leading natural body lotion brand. Over the years, the cruelty free and vegan brand has also been featured and praised in top publications and from industry influencers. 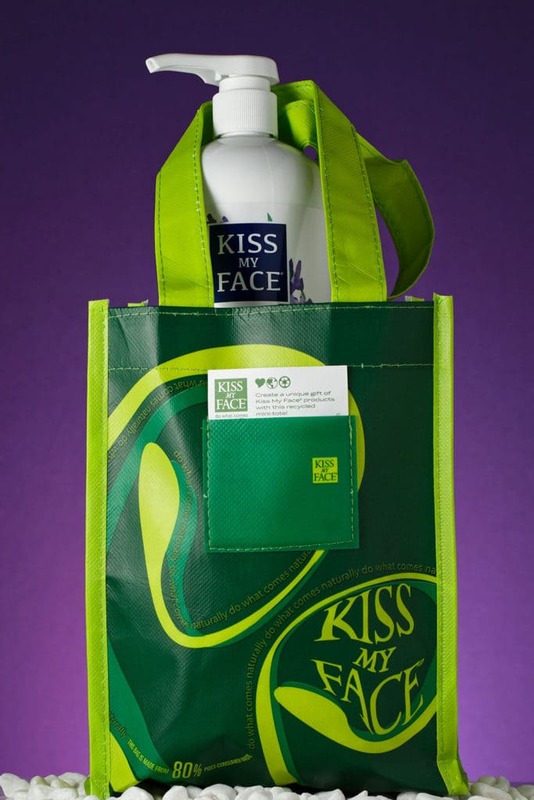 Kiss My Face continues to stay true to its values of being healthy, naturally effective, earth friendly, and economically friendly. The brand’s new soothing and moisturizing lotions are currently available online for $13.99. They are also available at a variety of retail and natural retail stores. The body lotions on the Kiss My Face website have sold out; however, you can still purchase the body lotion at Amazon.com. Just click on the link! This looks awesome! I’m always on the search for lotions and I love the lavender scent. Great deal, too! I love the name of the lotion, this isn’t a brand that I am familiar with. It’s nice to know that they are experts in the skincare arena having been around since the 80’s. I will definitely check them out. Love shea butter, love lavender! It sounds like the perfect combination after a long day! I have never heard of this brand. I love the name though and won’t forget it when it comes to looking it up. Lavender Shea sounds nice. I haven’t yet tried this brand, not very sure if it’s available in my country but I’m certainly going to look for it! Thanks for sharing!! I’ve never heard of this brand, but I love moisturizers and lotions. Use them every day. I love anything lavender scented! This looks heavenly! I’ve heard of this brand before, but never knew much else. This sounds like a great product. I’d love to see if they make face cleansers or exfoliates. 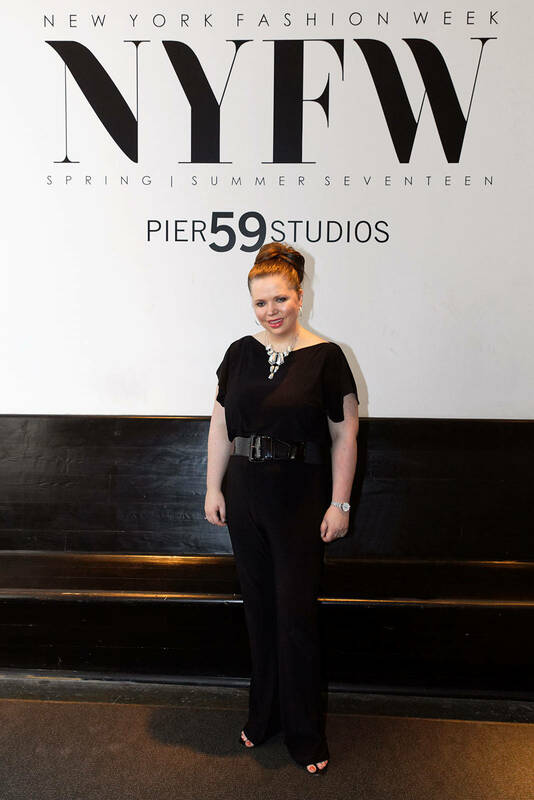 It’s a fab brand! I love any brand that actually pays attention to how they impact the earth. Cruelty-free is the first and foremost thing that sticks out to me. 🙂 Also- I can imagine the lavender scent is perfect to use before bed! Extra soothing. I have tried a few kiss my face products before and I really liked them! I really haven’t used the products so I don’t know that much about them. It is great that they have so many different varieties. I know that everyone has very different skin and it’s important to have different things to help moisturizer skin. I love the lavender scent, however this brand its definitely new to me. It seems like a really good product. The lotion looks amazing! Though the brand name is ‘Kiss My Face’, is it safe to apply on the face? I love this lotion! I get the nonscented one though and add my own essential oils to it to customize the scent. Such good stuff though. Great coverage. I have not heard of the brand .But all natural with lavender fragrance sounds amazing.I love the cute name.